WE'RE MOVING! 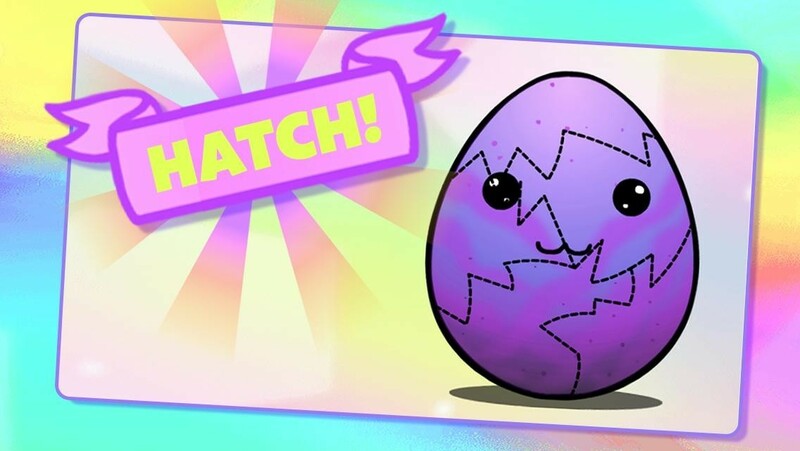 We're packing all the Eggs and moving them to our all new game, Egg! If you think Egg Baby (R) is cool, you'll LOVE playing Egg! 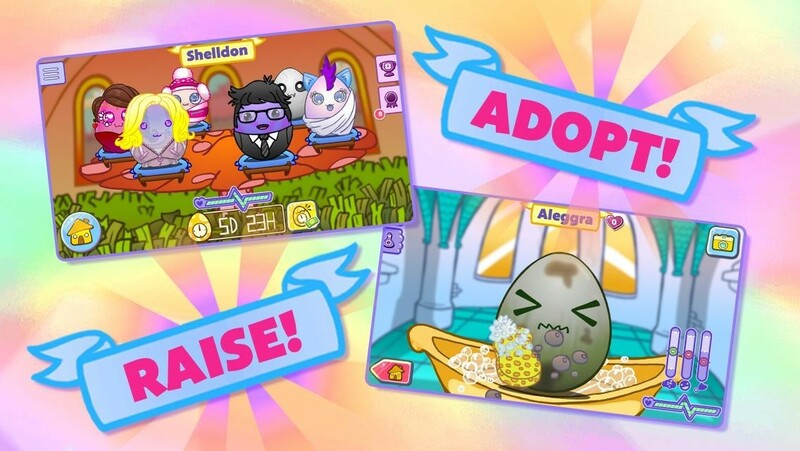 It’s Cute Overload with Egg Baby®, the ultra cute, fun, and addictive pet game that everyone's talking about! Eggs are like real pets that need lots of attention and care. Feed, wash, tickle, and put your egg to bed every day to keep it happy and healthy and it will GIVE YOU COINS. A healthy egg is a wealthy egg - keep the meters all green and your egg squeaky clean! Don't forget, these cuties also love dressing up, reading books, and playing mini games (another great way to earn some coins)! The way you raise your egg matters! Everything you do with it helps it develop its own personality. Depending on its personality, it hatches into different animals that hang out in your backyard and give you gifts! Can you collect them all? Be careful though—if you don’t take good care of your egg, it can get sick, or even die! HOW TO PLAY EGG BABY - Adopt your pet egg from a variety of adorable Egg Types! - Dress up your egg in a huge selection of cute and embarrassing outfits that they have no choice but to love! - Take care of your egg: Feed, Clean, Tickle, and put your egg to bed or it will get lonely (and die). 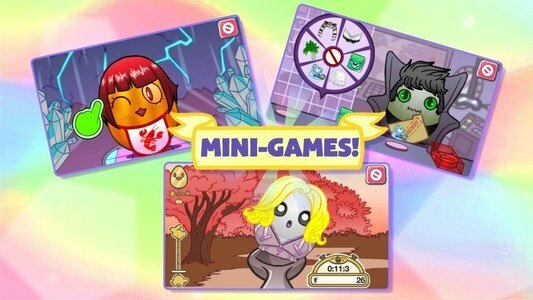 - Play with your (MINI GAMES, YAY!) and keep it alive, happy and healthy until it's ready to hatch! - Each Egg Type hatches into 6 DIFFERENT CREATURES based on its personality! HOLY HATS THAT'S A LOT OF CREATURES! It would be really impressive if you collect them all! - Keep creatures in your backyard and they'll give you gifts to help you raise an adorable little army of EGG FRIENDS. 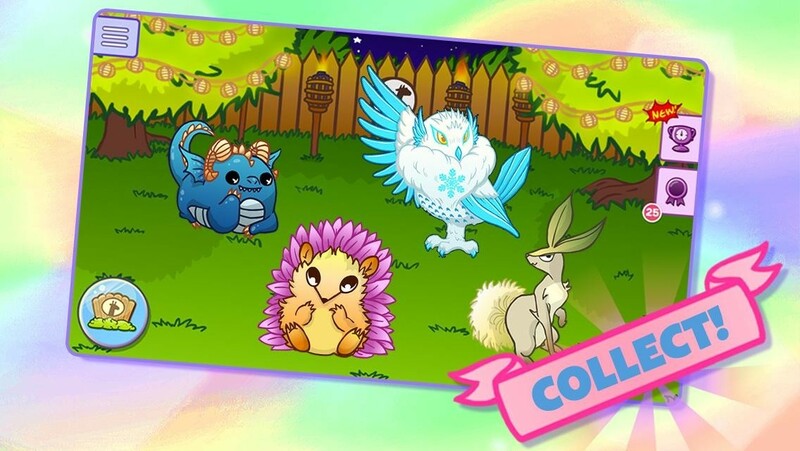 -Don’t forget to check out the EGGVERSE to visit your friends’ houses, eggs, and creatures! In the Eggverse, eggs give you gifts when you tickle them! Need more help? Maybe some handy tips? 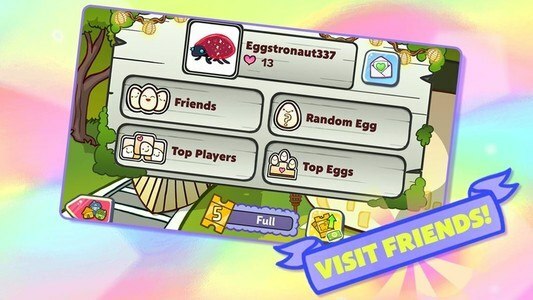 Visit us online at: http://www.nixhydragames.com/egg-baby/ We are very friendly. We are also on Instagram, Facebook and Twitter: @eggverse Download and see if it's all it's hatched up to be! Hehehe.